You may also want to visit Julia Spiri's Etsy store to see more of her beautiful images with so much detail to them. Hello and thank you for stopping by, this is my card for the new challenge at Come and Get It. The theme this week is the above Sketch and our wonderful sponsor is Sami Stamps, I'm using Pretty Flower which is a freebie I chose to use from the shop on their blog. 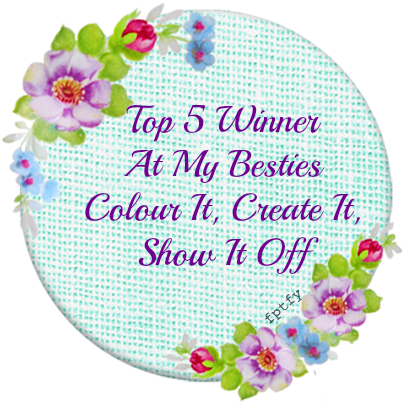 Sami Stamps also has an Etsy store you may like to visit. 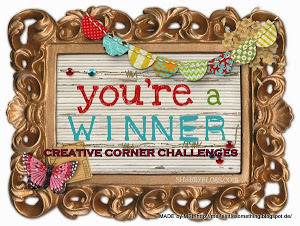 I hope you'll come by sharing your creations with us as I do enjoy visiting your blogs gaining inspiration along the way and you may be on of this week's winners. 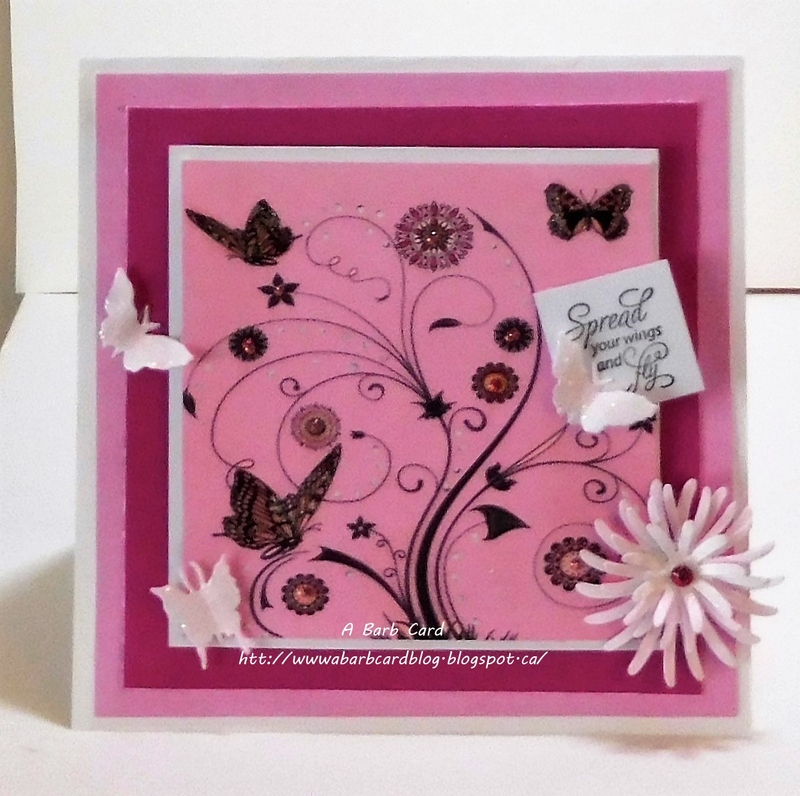 I 3D the flower and colored with Copics, and layered to embossed white cs then to Shimmer Spray cs, the butterflies are die cuts and sentiment is from my old stash. 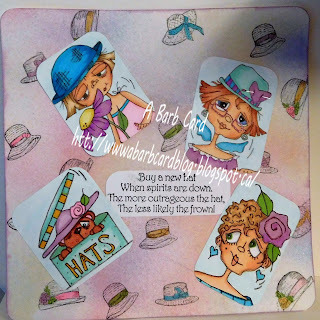 Hello and thank you for stopping by, a new challenge begins today at the Julia Spiri challenge blog with the theme being: Pocket Letters. This was a first for me and I'll admit to having fun with it. 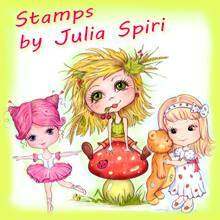 All colored images are from the Julia Spiri Etsy Store where you will find a wonderful selection of beautiful images. Here in order I used: Girl and Guilty Kitten, Girl with Cat, The Mushroom House, Girl with Teddy, Little Lori, All sentiments were freebies that I've gathered from various places, cats are from die cuts and the girls are colored with a combination of Copics and pencils. Julia also has a Facebook group where you'll find a different challenge and members share their work and more. 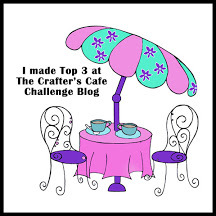 I hope you'll come by and join us as I gain inspiration from visiting your blogs. 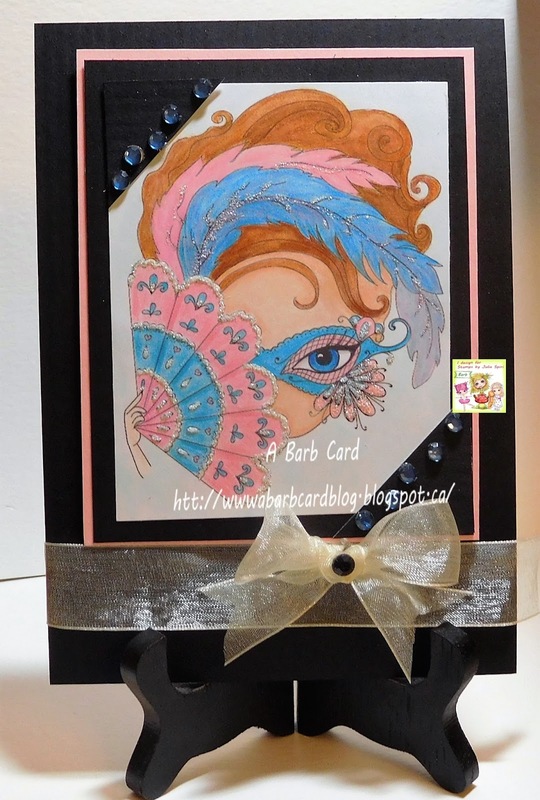 This is my card for the new challenge today at Crafting for all Seasons. Her name is Ankhi and she is from Stitchy Bear Stamps, where you will find a fabulous variety of images plus so much more. 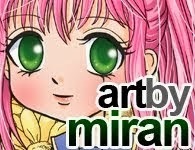 I just love her huge eyes and she was a fun image to color. Colored with Copics. I've had some fun with this image by Sandra Caldwell named Love Letters in the Sand. 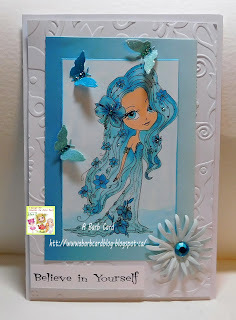 I decided to make my own background stamping with Versa Mark and embossing with clear powder then sponging with Distress Inks, something I haven't done in a long time. I forgot how messy this is but it was fun. This image is The Secrets of Venice from the new The Venice Collection by Julia Spiri a beautiful collection of various women. Colored with colored pencils, background done with Copic marker. Julia has a challenge blog as well as her Facebook group where there are challenges as well, hope to see you join us and sharing your creations. 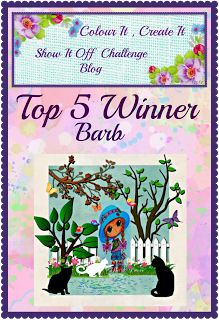 Hello and welcome to my blog this is the card I made for the Come and Get It challenge which starts today. 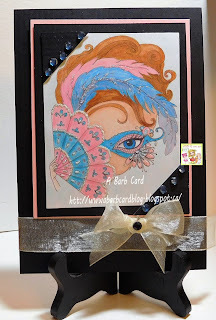 The theme for this one is embossing, an easy one, I have embossed the background as well as the hearts that were punched from Martha Stewart and the image colored with Copics. 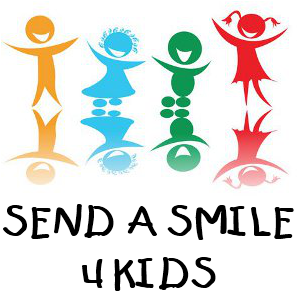 We have a fabulous sponsor for this challenge Time for Tea I am using this charming image named Bubbles. Visit their Etsy store where you will find such a variety of wonderful images that are just too fun to color. 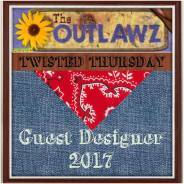 I hope you will come and share your creations with us as I do enjoy visiting your blogs gaining inspiration along the way. 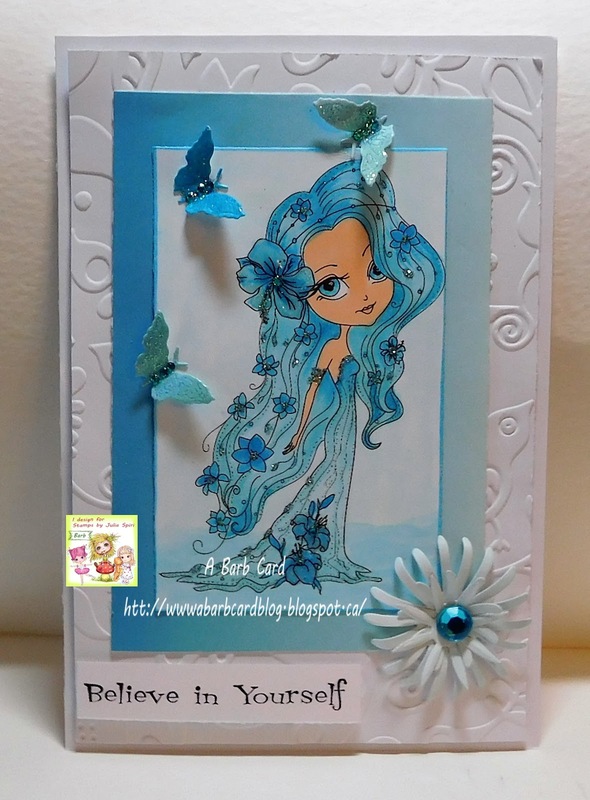 A little love journal I made I stamped with a script stamp on blue cs with blue ink, colored image with Copics, hearts are embossed and from a Martha Stewart punch, butterfly is a die cut. Then I gave it 3-4 layers of Modge Podge to seal it. 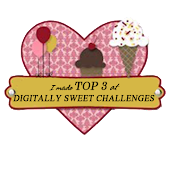 Hello, welcome to my blog, a new challenge begins today at the Julia Spiri challenge blog. The theme for this challenge is Monotone. Julia Spiri images are wonderful and the first time I saw them I knew I was hooked, they are so charming with such detail. 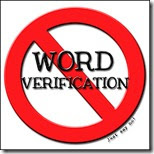 You can find them all here at Julia's Etsy store. I'm using The Flower Girl from the Garden Dwellers Collection. Colored in shades of Blue with Copics, layered to graduated blue and white embossed cs. Hello, good morning and welcome to my blog. 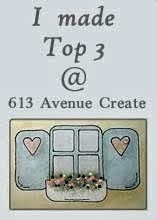 This is my inspiration card for the new challenge which begins today at Crafting for all Seasons. 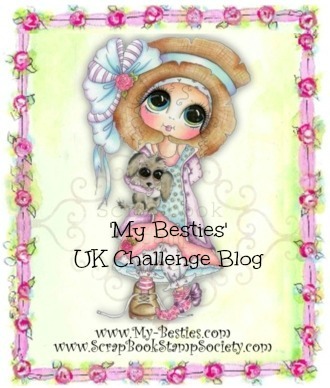 The theme this week is Monochrome and our wonderful sponsor for this challenge is Bugaboo Stamps. 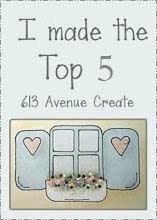 They have a fabulous variety of stamps and lots that will make you smile as well as some very pretty ones and so much more. 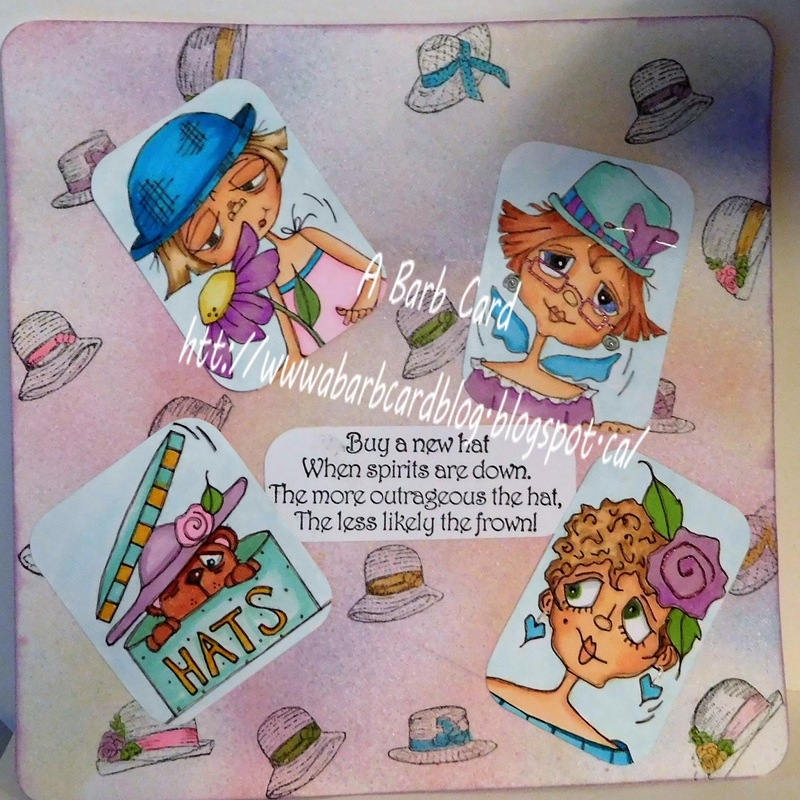 I'm using Flower Tree by Bugaboo Digis Stamps. 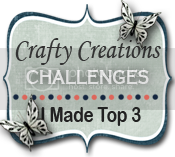 I hope you'll come and join us in this challenge sharing your creations with us as I enjoy visiting your blogs gaining inspiration along the way.